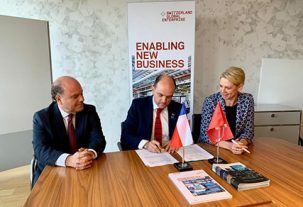 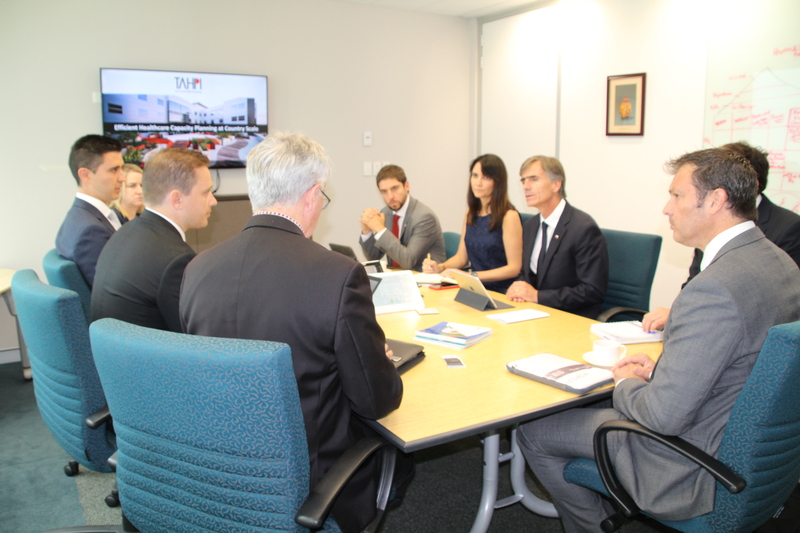 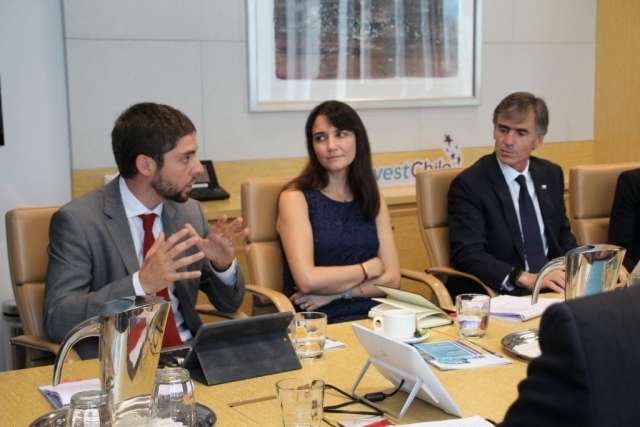 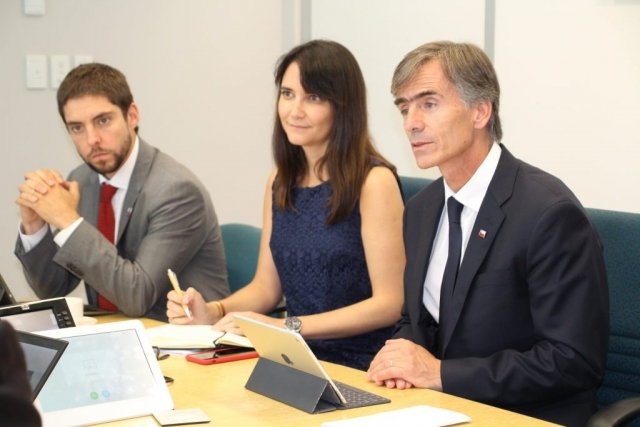 The activities, including a business workshop and a series of bilateral meetings, were led by Economy Minister José Ramón Valente and involved over 20 companies and institutions. 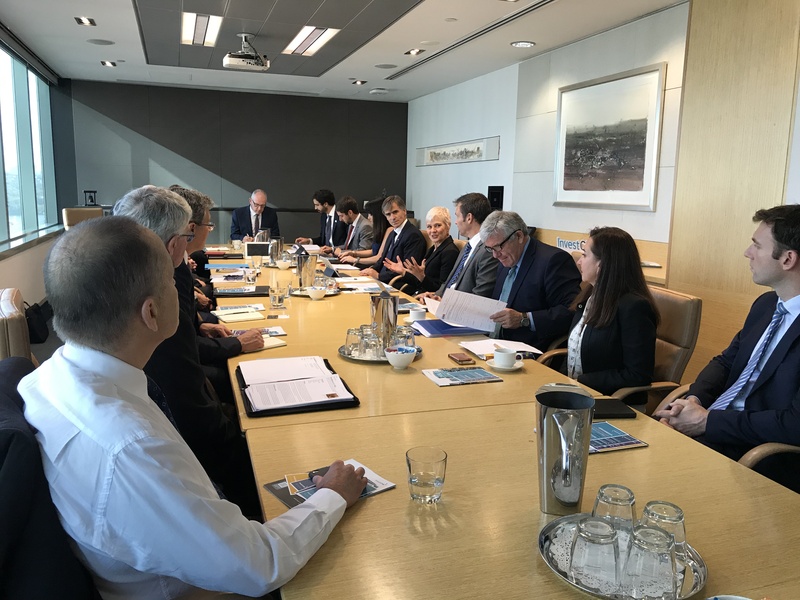 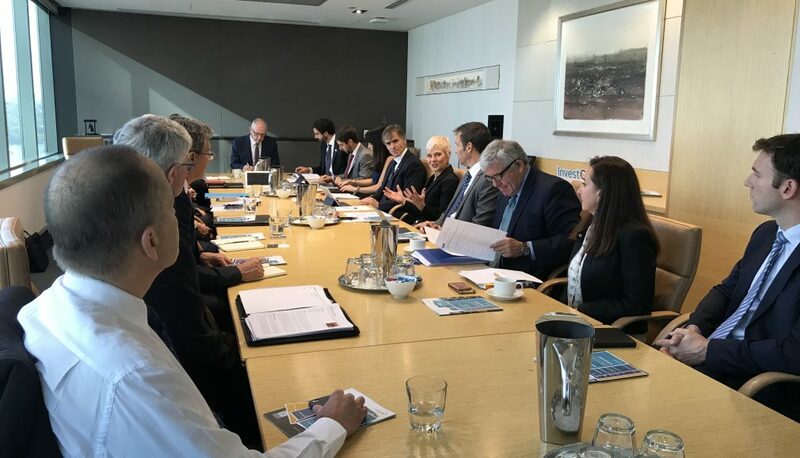 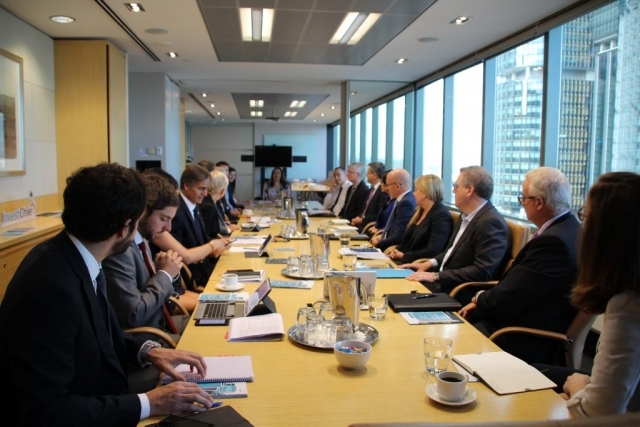 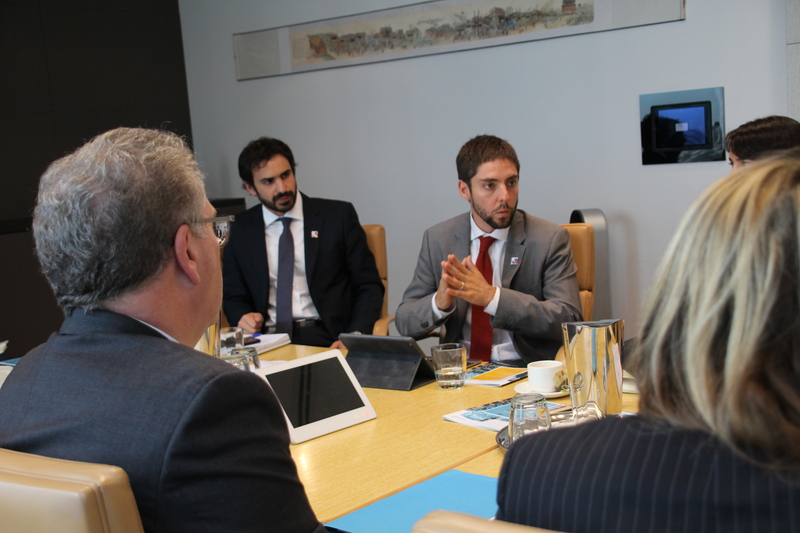 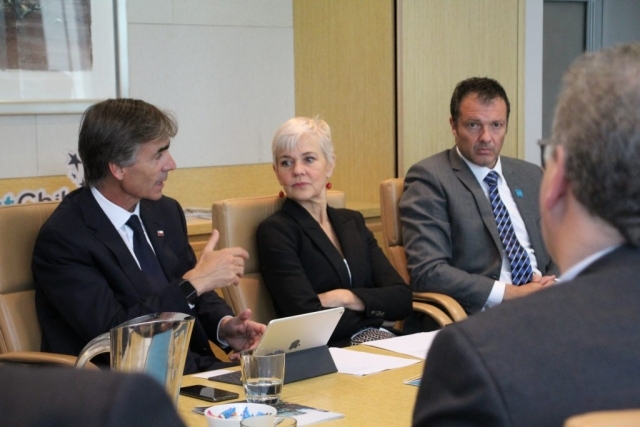 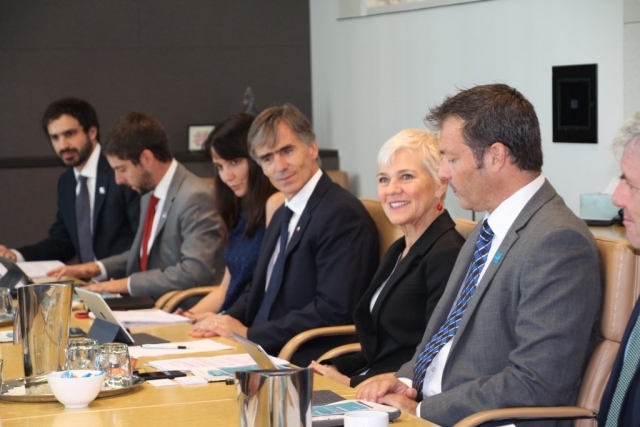 Representatives of large companies and leading Australian institutions from the energy, infrastructure, technology, education and investment fund industries and the public sector met in Sydney during the visit to Australia of Chile’s Minister of Economy, Economic Development and Tourism, José Ramón Valente. 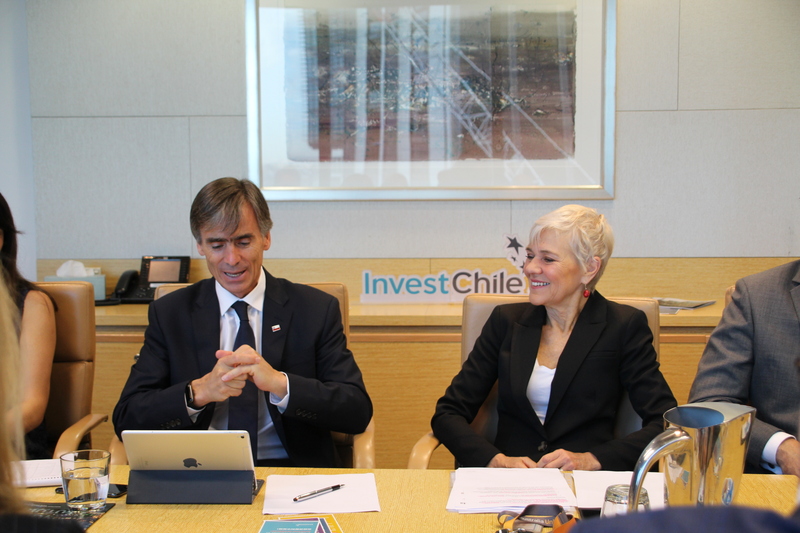 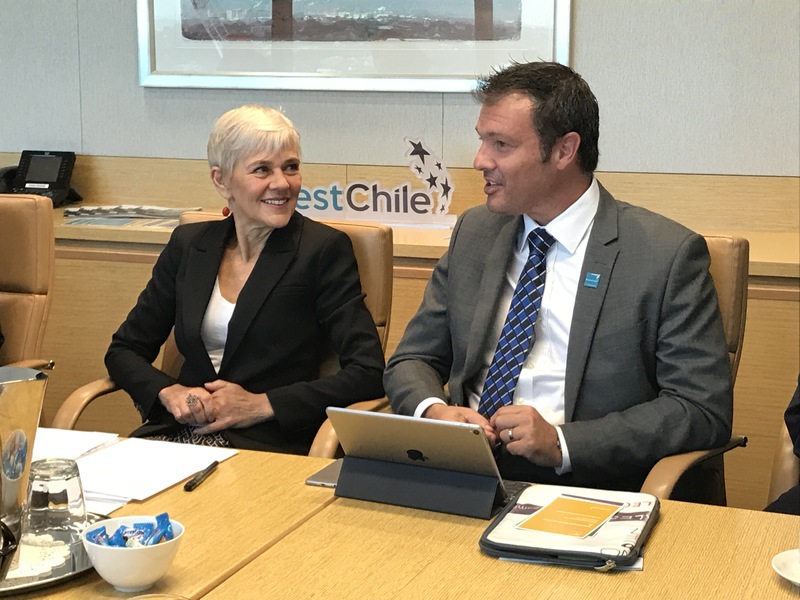 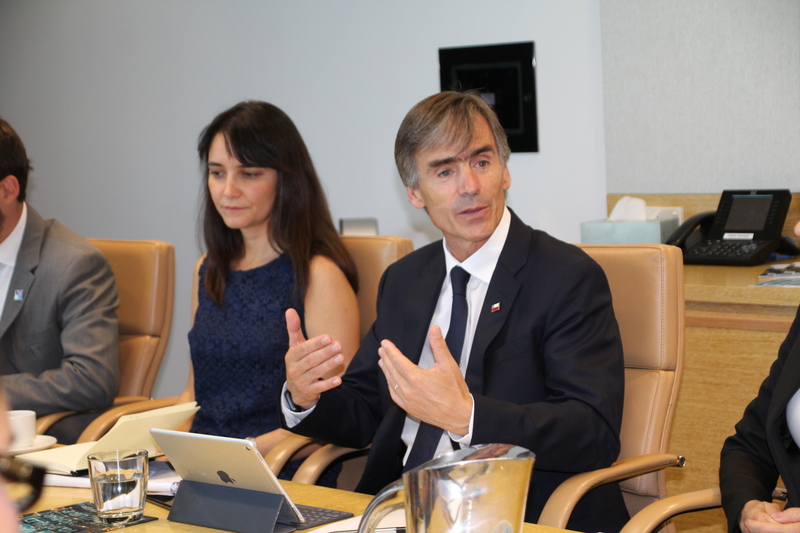 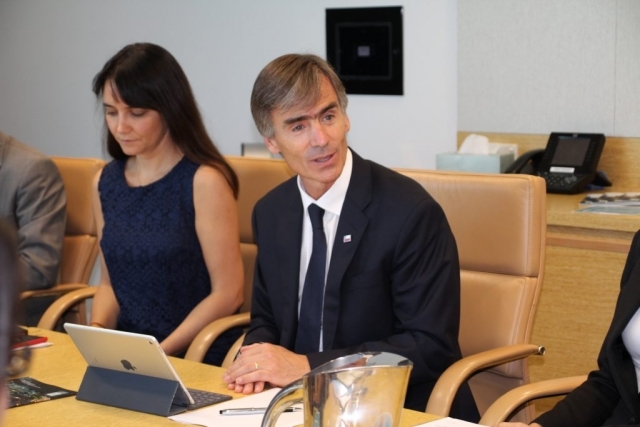 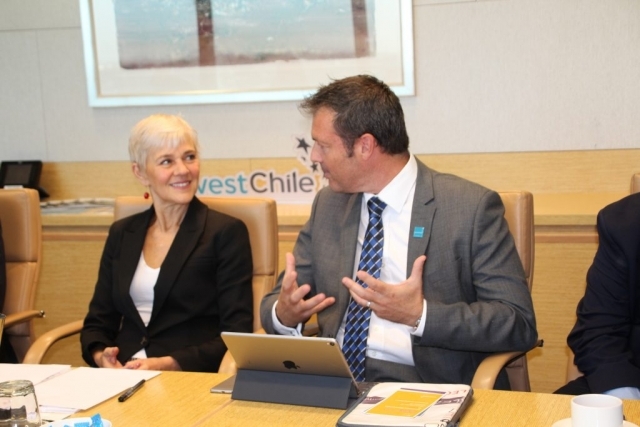 The activities, organized by InvestChile and Austrade, began with a private meeting between the minister and the CEO of the Australian agency, Dr. Stephanie Fahey. 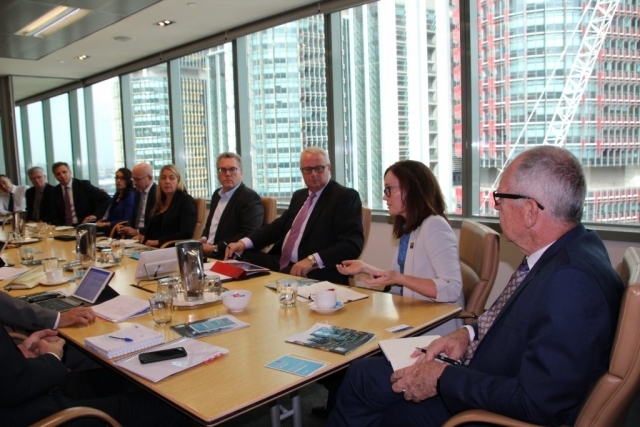 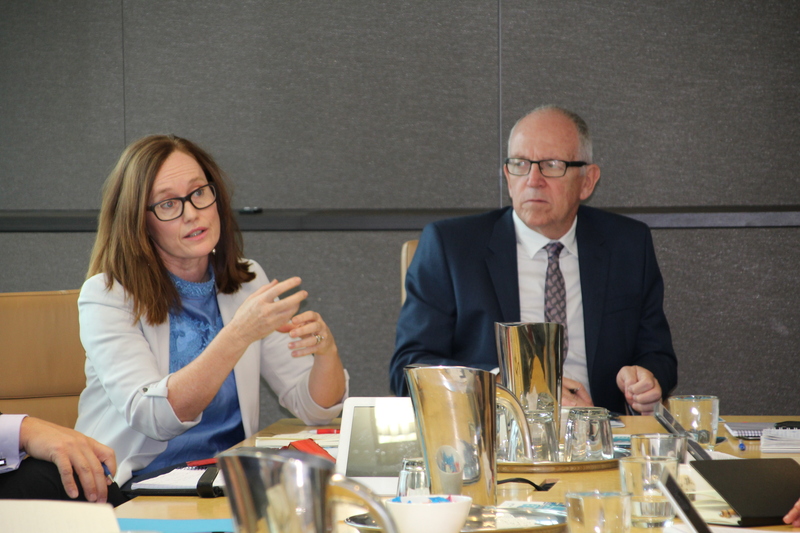 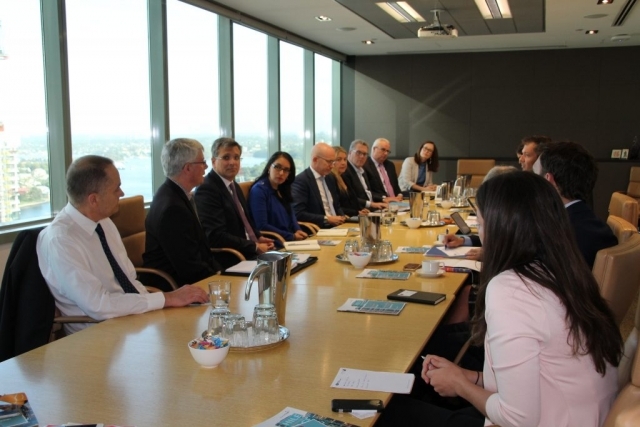 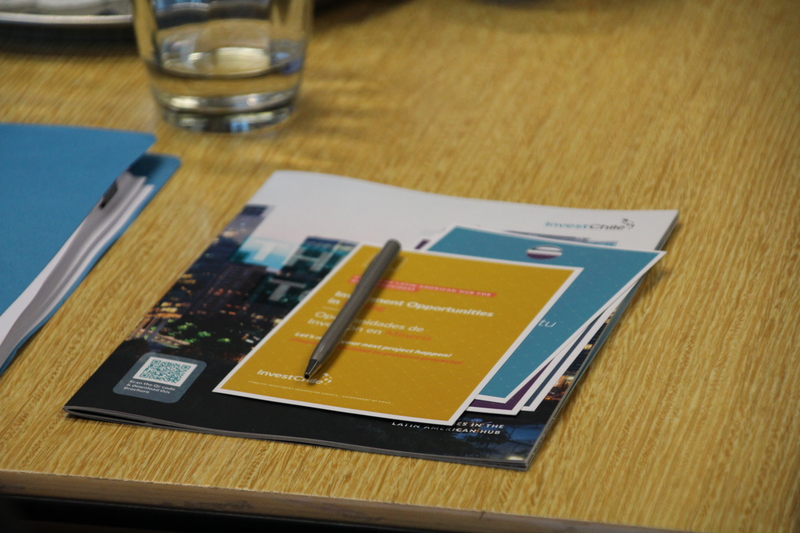 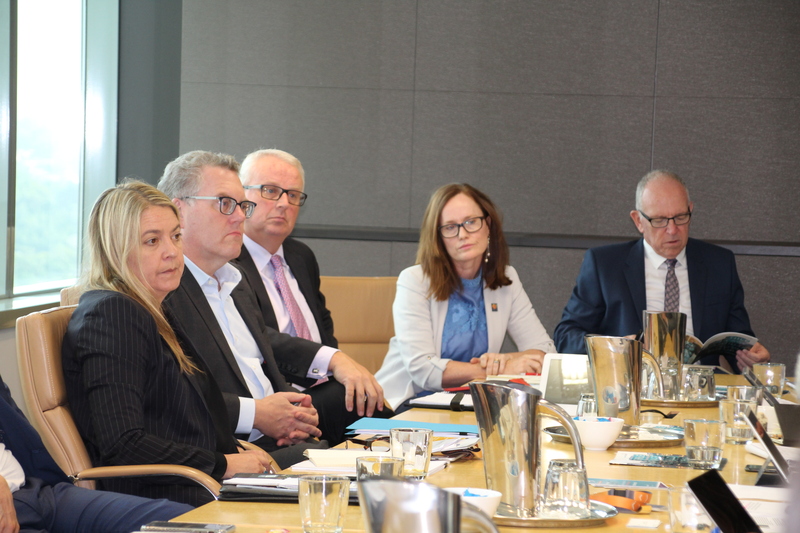 It was followed by a roundtable with companies from across different sectors such as Rio Tinto, CSIRO, Caltex, Howcroft, Newcrest and Quintessence Labs. Minister Valente drew attention to the stability, clear rules and good macroeconomic management that Chile has shown over the years, emphasizing that all investors, whether Chilean or foreign, are treated equally. “We want to encourage foreign and local investment that contributes to the diversity of our economy,” he said. 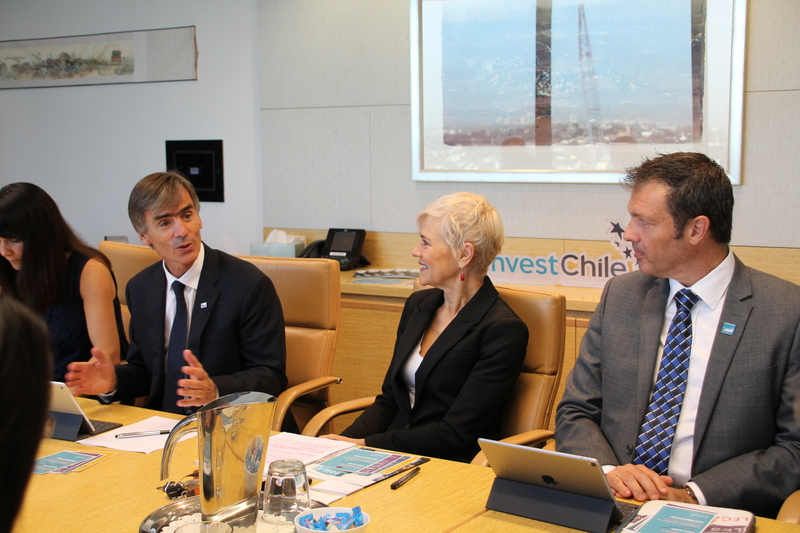 “The Chilean and Australian economies are complementary and cross-investment is a clear opportunity for both countries,” said Valente. 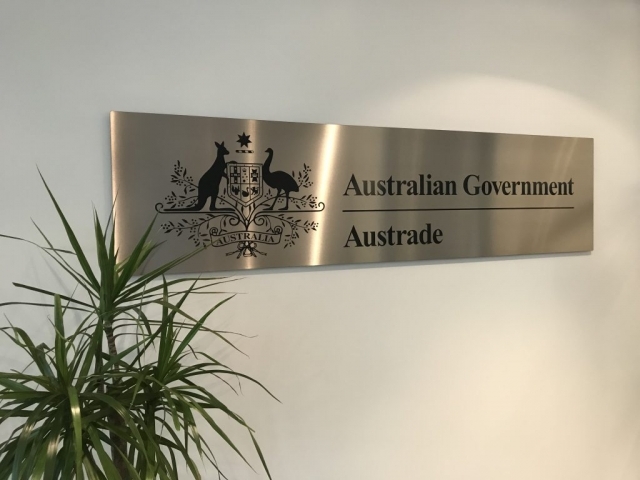 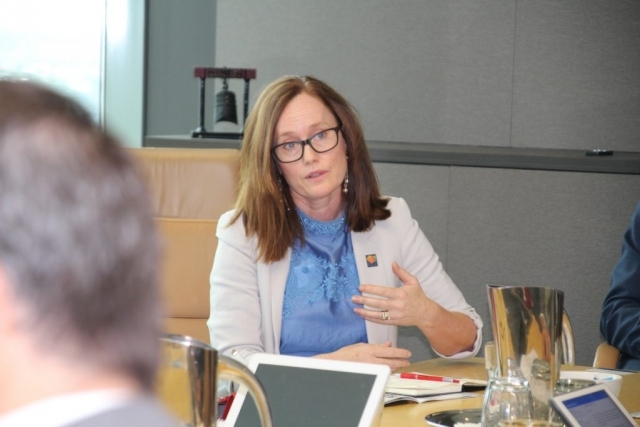 Stephanie Fahey, CEO of Austrade, indicated that “we see ourselves as a country open to business and we are encouraging Australian companies to expand abroad. It is clear that Chile has a similar interest in boosting a global economy.” She added that 2019 marks the tenth anniversary of the signing of two countries’ Free Trade Agreement. 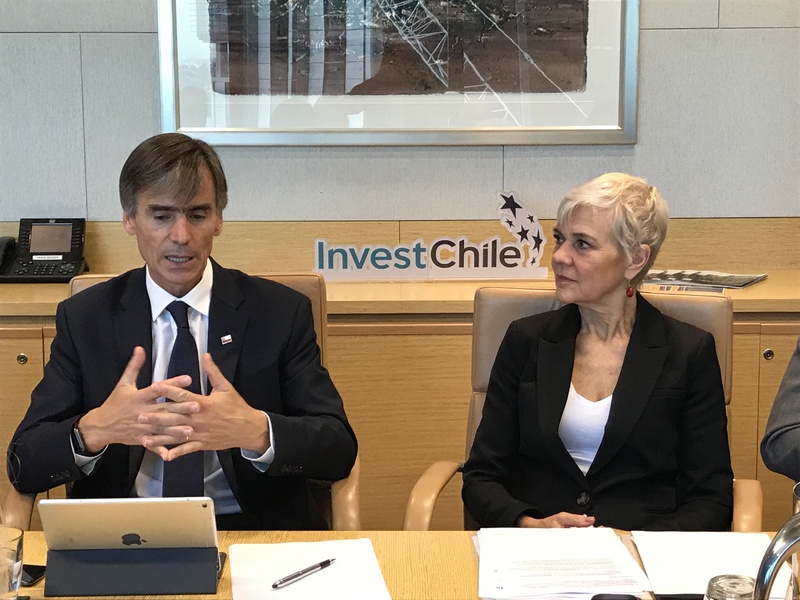 Fahey also highlighted Chile’s stability and high educational standards as well as the many points of convergence on economic matters. 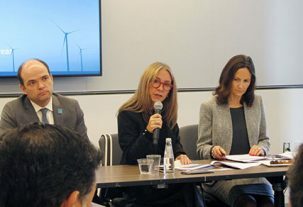 “Our economies are similar in terms of production, mining, mining suppliers and tourism, and we share similar challenges,” she pointed out, noting that together the two countries account for over half the world’s lithium reserves. 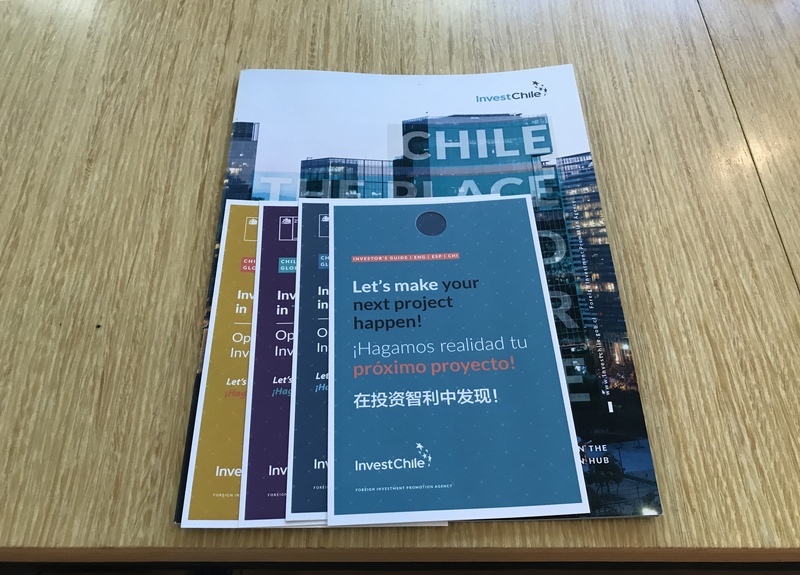 Ian Frederick, head of Investment Promotion at InvestChile, referred to the agency’s work and the importance of collaboration with local and overseas institutions as well as companies already installed in the country, emphasizing the importance of the aftercare support offered by the agency. He also spoke about the investment opportunities Chile offers for Australian companies in different sectors, explaining the progress the country has achieved, particularly as regards digital connectivity. 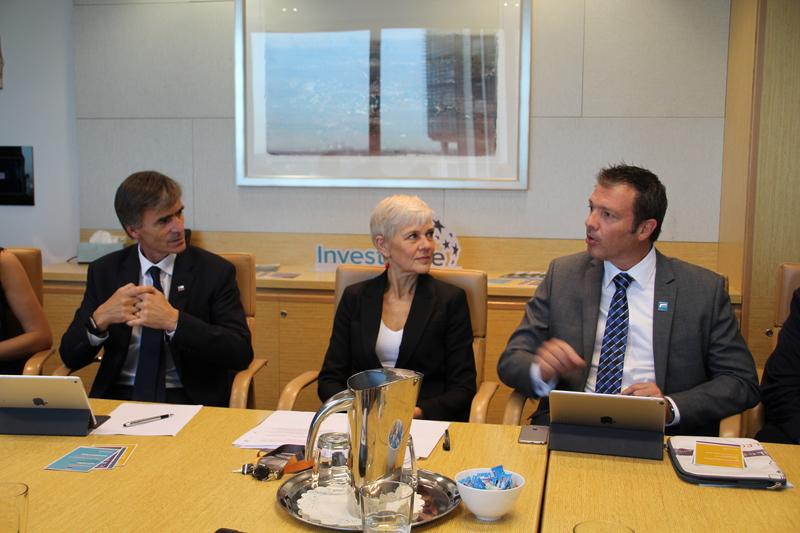 He invited those present to examine its newly launched portfolios of infrastructure, mining and tourism projects. 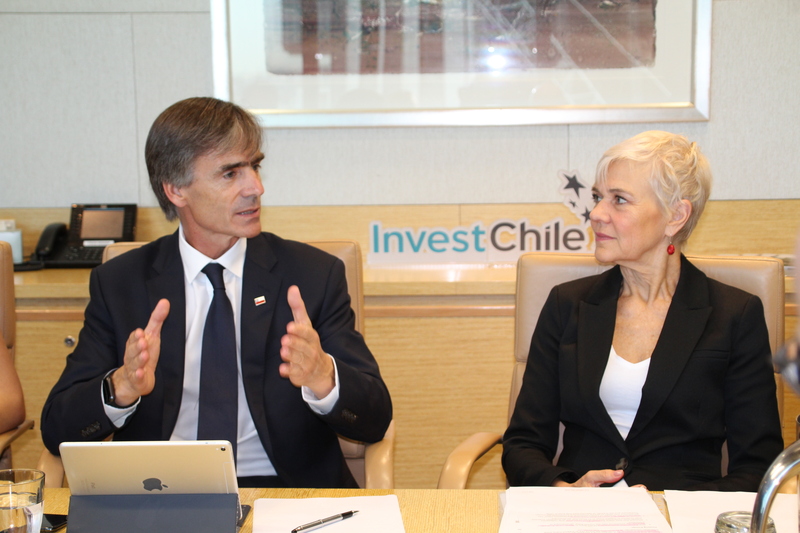 During the round of questions, the topics raised included Chile’s challenges and specific government measures to facilitate investment. 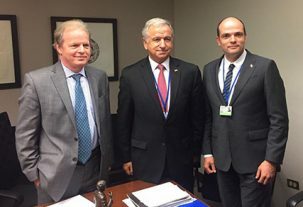 In response, Minister Valente spoke about the creation of the Office for Management of Sustainable Projects (GPS) and the National Productivity and Entrepreneurship Office (OPEN), headed by Juan José Obach and Andrés Osorio, respectively, who took advantage of the opportunity to clarify doubts. 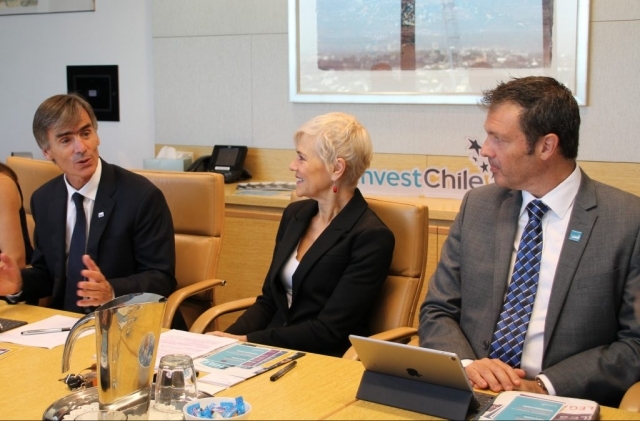 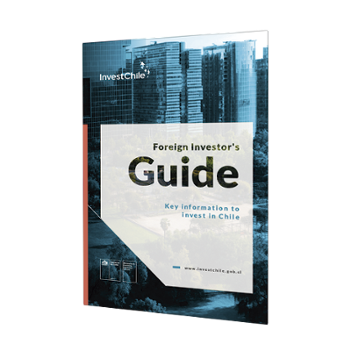 In 2017, the stock of Australian investment in Chile reached US$35,000 million, principally in the mining, energy and services sectors. See some photographs of the activities.